©2006 Barry Unsworth (P)2014 Audible, Inc. 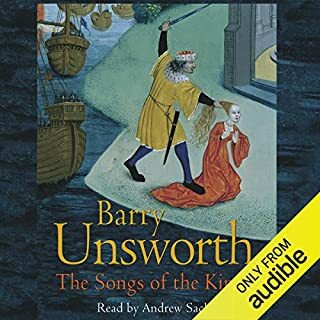 This book by the fine historical novelist Barry Unsworth is set in 1149 Palermo, Sicily, where power struggles between East and West have left King Roger hard pressed to maintain his throne. Both the Pope and the Bishop of Rome refuse to recognize his rule, and Conrad Hohenstaufen (ruler of the west) and Manuel Comnenus (ruler of the east) are threatening to invade Sicily to secure their powers. Palermo has always been tolerant to various ethnic communities, but a Christian group is making false accusations against Muslims, Jews, and other "outsiders" to take over power. Thurstan Beauchamp narrates this story. He is a young man still, the son of a Norman knight and a Saxon mother. He works in the Diwan of Control, the central financial office at the palace, where his employer is Yusuf Ibn Mansur, a Muslim man with political savvy and of unimpeachable honesty who is willing to help Thurstan become influential if he can avoid falling into one of the dangerous political games the various factions are playing against each other. Traveling throughout Europe as "Purveyor of Pleasures and Shows," Thurstan finds a group of five Yazidis, including Nesrin, a belly dancer with uncommon talent, and immediately hires them to come to Palermo to perform for the king. He is drawn to Nesrin's great beauty and allure, but things take yet another turn when he meets again with the Lady Alicia on the same trip, once his great love when he was still a boy and she then just a girl also. 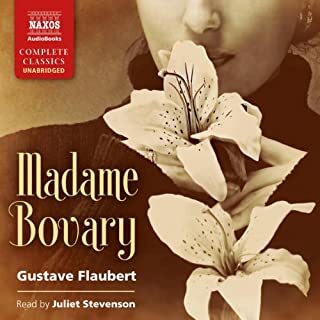 Now she has returned from the land of Jerusalem as a widow of considerable wealth, and seems just as taken with Thurstan, who finds his love for her has not abated over the years. Further complicating matters, we learn early on that Thurstan's most cherished dream has been to become a knight and fight in the crusades, as his father has done before him, though this opportunity was taken away from him just when it seemed about to be realised. Now with Lady Alicia's return on the scene, many opportunities beckon. The novel builds up at a moderate pace, all the while filled with period details which inform us about aspects of daily life in 12th century Palermo. Thurstan, narrating in the first person from the vantage point of a period after the events have taken place, is a personable main character, whom we cannot help but empathise with though he makes many grave gaffes and mistakes, and much as his naivety and youth show he has yet much to learn, we see the events though his eyes before he had gained the advantage of hindsight, so that the reader is offered only glimpses of the whole, until a complex mystery is revealed. A jewel of a book which I can't wait to listen to again to pick up on all the fine intricate details I may have missed the first time. 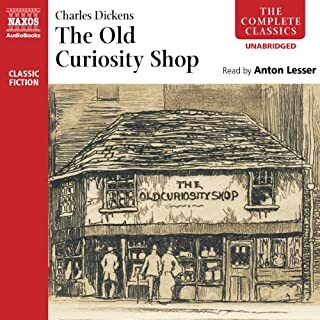 I also loved Andrew Sachs' narration in this audio version. 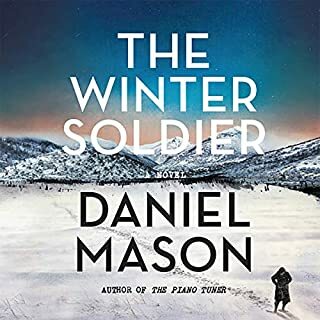 An excellent pairing of intriguing story and expert narration. Barry Unsworth gives us poetic dialogue, intriguing characters and sumptuous imagery. Andrew Sachs provides a wonderful performance - adding to the depth and character of the novel. 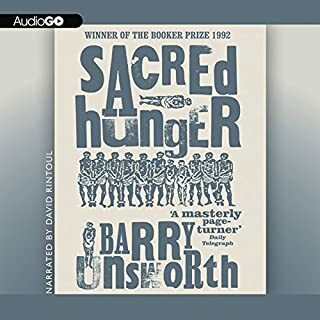 I have read almost all of Barry Unsworth’s and love them all. 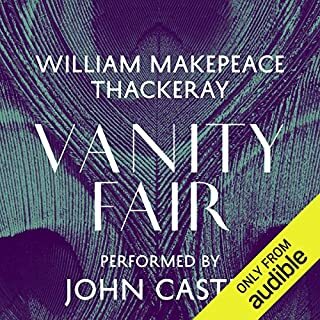 This was my first experience of listening to one on Audible, and was sucked in immediately. I hope all of his books will eventually be available on Audible. Andrew Sachs puts forth another stellar performance for this intriguing novel set in foreign ministry of the kingdom of Sicily in the year of around 1135. It involves political internecine intrigue, religious rivalries, and foreign espionage. And even a romance. Colorful characters practice their deception in taverns, estates, castles, monasteries (what would a story set in the Middle Ages be without a monk) and cathedral (where even the rivalry of Byzantine and Roman artists are disputed). This novel is flush with plots, deception, cash paid to an assassin, traveling dancers, double crossing, usurping power. It’s an intelligently written novel, and Unsworth is in command creatively and in his craft. This book is an audio page-turner. The plot moves fast and keeps the listener wondering as it twists and turns with good descriptions of the landscape, people and architecture of Palermo and southern Italy in the mid-12th Century. The court of King Roger of the Two Sicilies is rife with plots, intrigue and tensions between the Normans and the Arabs who both run the adminstration of the court and country. Caught in the power struggle is Thurston, a young man, half English and half Norman so of no fixed loyalties. He is young with hopes and dreams and makes mistakes with the usual unhappy consequences, but is an engaging character. This is well narrated and well-worth a listen for the plot and the moment in history. What did you like best about The Ruby in Her Navel? What did you like least? The twist in the story, although it was sign posted. It is about cultural difference and the impact of a changing balance of power. In this way its modern, but the story is slow and unconvincing. I was expecting more from the write up. I think the end was a bit too contrived and wound up too quickly to be satisfying. What three words best describe Andrew Sachs’s performance? 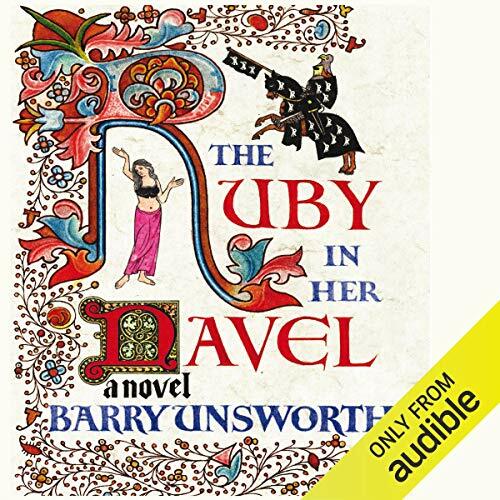 Do you think The Ruby in Her Navel needs a follow-up book? Why or why not? No one of these is enough. It served the purpose the author set for the story. A fictional exploration of mixing cultures whereby the story suffers.